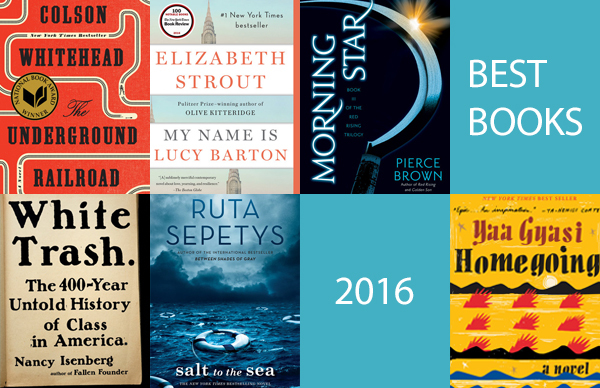 If you think you’re not ready for summer to end, the amazing fall fiction from our speakers may change your mind. 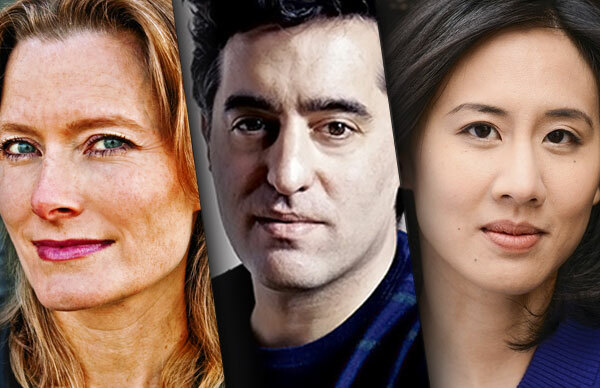 Some of Penguin Random House’s most acclaimed speakers are releasing new books this autumn, including literary fiction, thrillers, romances, and young adult novels. 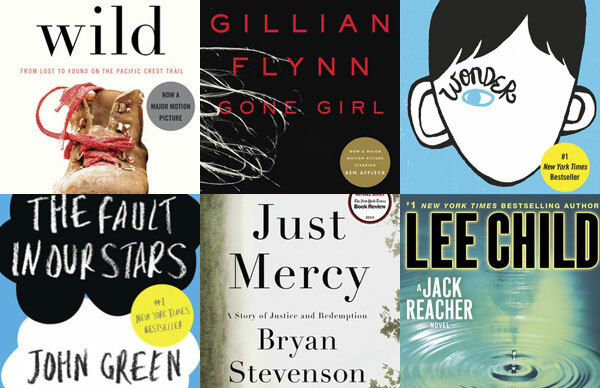 With books that enchant and enthrall readers in equal measure, these books and speakers are sure to be at the forefront of readers’ conversation. 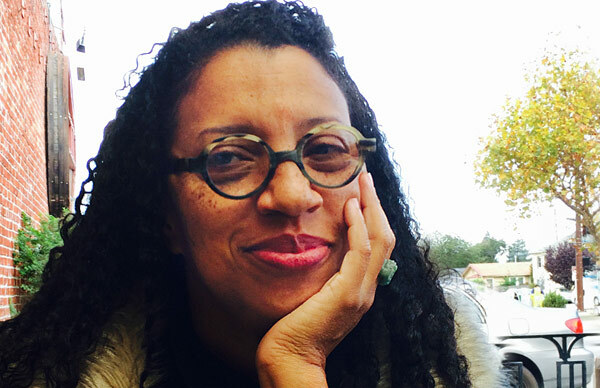 A fearless writer unafraid to challenge our cultural norms since the publication of Caucasia, Danzy Senna’s New People (August 2017) is an unsparing, dark satire of American ideals and manners. Focusing on a couple heralding a post-racial future and the factors that threaten to drive them apart, New People will make you question the ways we define others and ourselves. Nathan Englander’s new thriller, Dinner at the Center of the Earth (September 2017), centers on the Israeli-Palestine conflict, using the relationship between a prisoner and a guard to paint a portrait of a frightened nation facing moral dilemmas that are sure to affect all readers. Jamie Ford, the award-winning author of the bestselling novels Hotel on the Corner of Bitter and Sweet and Songs of Willow Frost, returns with the highly-anticipated Love and Other Consolation Prizes (September 2017). Inspired by true events, this unforgettable story of a young orphan boy from China who was raffled off as a prize at the 1909 Seattle World’s Fair delves into themes of identity and belonging. The author of genre-defying titles like The Boyfriend List and We Were Liars returns with a highly anticipated new novel, Genuine Fraud (September 2017). A story of deception and reinvention, Genuine Fraud cements E. Lockhart as one of the most unique voices in young adult literature today, capable of balancing suspense with humor while leading her readers to unexpected conclusions. Celeste Ng depicts the turmoil below the surface of a picture-perfect suburban family in the upcoming Little Fires Everywhere (September 2017). A writer committed to probing difficult questions of identity, privilege, and family, Ng’s finely-drawn characters scramble to uncover each other’s secrets, only to reveal their own. The long-awaited follow-up to the Pulitzer Prize-winning A Visit From The Goon Squad, Jennifer Egan’s forthcoming Manhattan Beach (October 2017) is a stylistically-daring historical novel, blending elements of classic historical fiction, noir thrillers, and crime novels into one girl’s mesmerizing journey to uncover the secrets of her father’s life and death. One of the most prolific and beloved voices in women’s fiction today, Debbie Macomber is a tireless writer with an indefatigable passion for storytelling. Her newest book, Merry and Bright (October 2017), offers a dose of seasonal cheer and plenty of Macomber’s trademark charm. Aaron Mahnke explores the sinister stories behind true events in his hit podcast, Lore. This beautifully illustrated history of terrifying creatures, publishing in time for Halloween, explores not only the mysterious creatures of legend, but what they tell us about ourselves. An acclaimed master of Victorian-era mysteries, Anne Perry’s upcoming A Christmas Return (November 2017) seamlessly blends the darkness of a years-old crime that take heroine Mariah Pitt on a journey to the picturesque English countryside with an exquisitely-rendered holiday atmosphere. 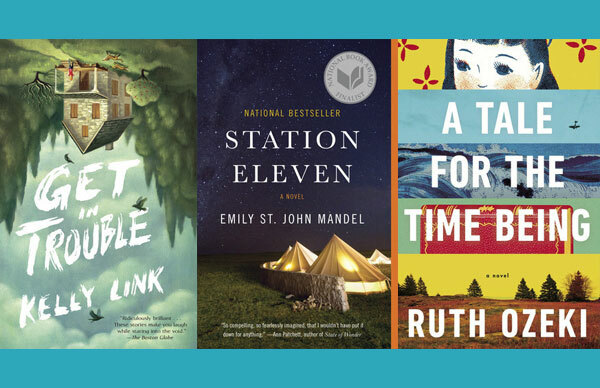 Our speakers and AWP panelists Kelly Link, Emily St. John Mandel, and Ruth Ozeki share their essential reads.